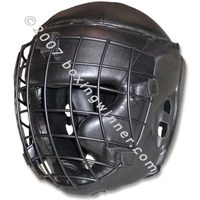 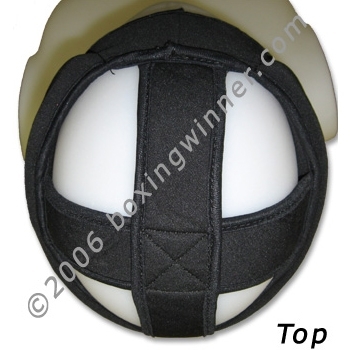 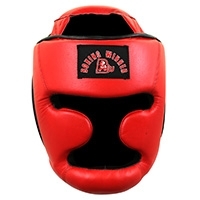 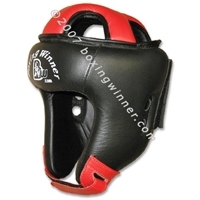 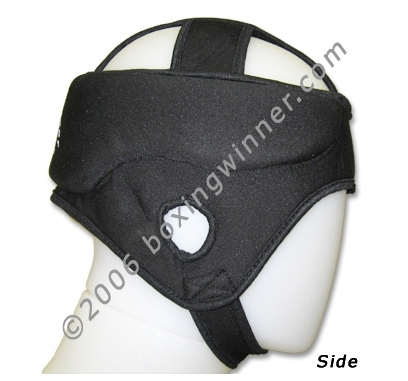 MMA Grappling Headgear: Made of flexible, high quality cotton fabric zones like the sides and back of your head, Closes with elastic velcro closure under the chin, Functional ear covers and protect from injuries, Popular headguard used for wrestling and grappling. 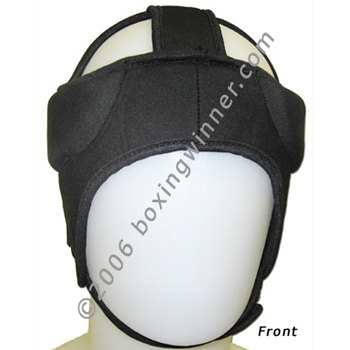 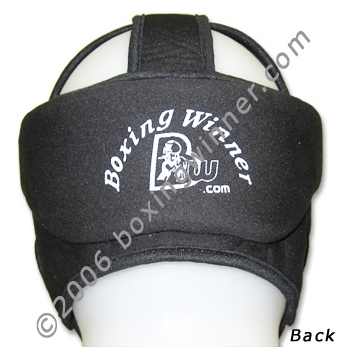 Not boxing style headgear - Washable. 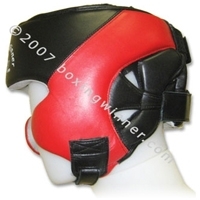 Also being used as a Porfessional Judo Headgear.